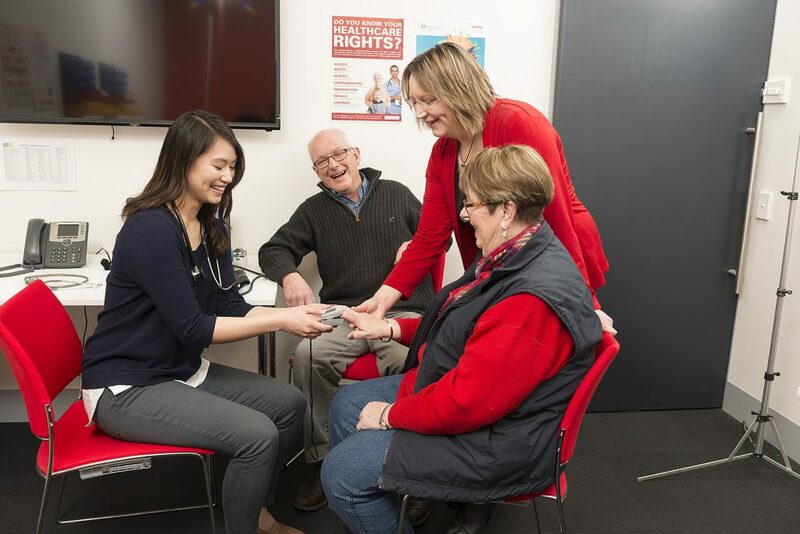 General Practice Training Tasmania (GPTT) offers a state wide approach to training with GP registrar support in all areas. Training covers special educational interests and expertise. 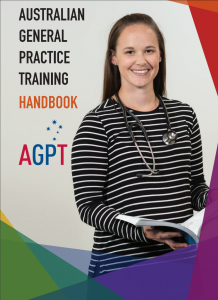 The Australian General Practice Training (AGPT) program provides vocational training for medical practitioners wishing to specialise in general practice. It is designed to prepare registrars to be assessed for Fellowship of the Australian College of Rural and Remote Medicine (FACRRM) and/or Fellowship of the Royal Australian College of General Practitioners (FRACGP). Both fellowships lead to registration as a specialist general practitioner and the ability to work as an independent GP anywhere in Australia. To qualify for Royal Australian College of General Practitioners (FRACGP), registrars must sit a three-part written and clinical examination, and have completed all of the training program requirements. Completion of the FRACGP usually takes three years with up to one year Recognition of Prior Learning (RPL) available. 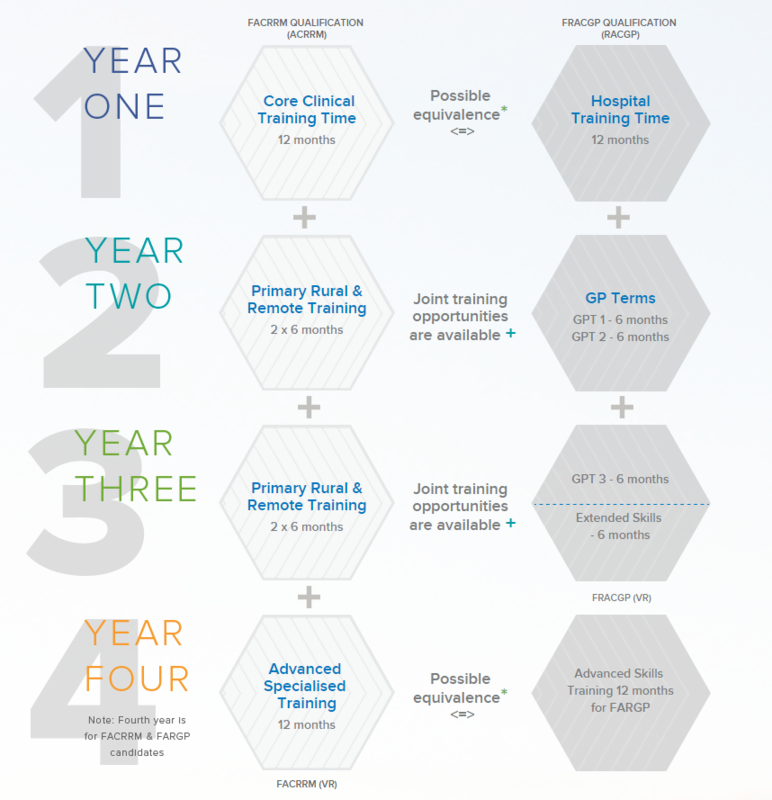 Registrars wishing to extend their rural general practice training may complete an additional year of rural-based training to qualify for the FARGP. More information about this award is available here. The Fellowship in Advanced Rural General Practice (FARGP) is the qualification awarded by the RACGP beyond the vocational Fellowship. It caters for both general practice registrars and practicing GPs. The aim of the FARGP is to recognise advanced rural skills training undertaken to develop extended general practice skills and broaden options for safe, accessible and comprehensive care for Australia’s rural, remote and very remote communities. With streamlined requirements, as well as interactive, engaging and relevant activities, the new FARGP Online is now available through GP learning. Registrars considering a career in rural medicine may choose to pursue the Fellowship of Australian College of Rural and Remote Medicine (FACRRM). To qualify for the FACRRM, registrars must sit a number of mandatory summative assessments, and have completed all Training Program requirements. The Training Program usually takes four years to complete. Up to two years RPL may be awarded by ACRRM. ACRRM standards for vocational training. All registrars should be familiar with the AGPT pathway and their policies. Attendance is required at a minimum of ten Evening Training Meetings during the first 12 months of general practice terms. GPTT’s new new online learning portal is called the The Source. g.prime is an online portfolio that GPTT registrars use to track a number of components required for training, including placements and completion of their educational requirements. GPTT offers Educational and Research Scholarships with the aim of supporting GP registrars to reach their potential in GP education and training. In working towards this aim GPTT sees the need to make limited funds available to GP registrars to broaden the range of their GP educational experiences and undertake research. Applications are available on g.prime under Forms and Documents. Please complete and submit the Registrar Scholarship Application form. Requests for scholarship funding may be for financial assistance to present a paper at a national or international conference, attend a specific workshop or course, or to undertake research relevant to general practice. Relevance to GP vocational training within the curricula of the RACGP and ACRRM. Alignment with the Learning Plan of the GP Registrar. The funding must relate to a future activity. Requests for retrospective funding will not be considered. On completion of the learning experience the GP Registrar will write a report to GPTT on the progress and also how the funds were used. They will do a presentation to GP Registrar peers and publish their research if possible.